Doug Coors — part of the famous Colorado-based Coors brewing dynasty — was center stage in Austin Thursday as the man behind NLand Surf Park located east of Austin-Bergstrom International Airport. I’d describe it as an ambitious, “proposed” recreational destination project except for one thing — it’s already under construction. Delivery of the 160-acre water sports park is expected sometime in 2016. No tax incentives or environmental abatements are part of the deal. Coors was in Austin for the big reveal, even though news outlets such as ABJ got wind of the mammoth project as soon as the mysterious press conference was announced earlier this week. One thing he made clear, is that this project has deep pockets and is moving ahead. His involvement with the project dates back more than two years. 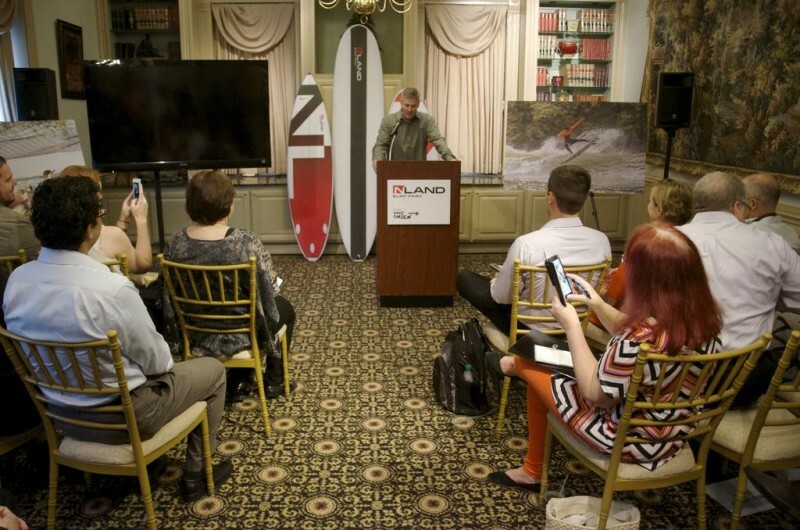 Doug Coors, the brewing heir behind the NLand Surf Park, speaks with members of the media Thursday during an official announcement of the massive surf park. “I have the backing of my family and here we are today,” Coors said. The idea of creating a water venue dedicated to surfing had been something he’s wanted to pursue for some time “but this quest took a backseat to my day job,” Coors said. Coors, an engineer by training and a surfer by passion, is also an executive with CoorsTek, an industrial ceramics manufacturer and one of the Coors family’s numerous enterprises. 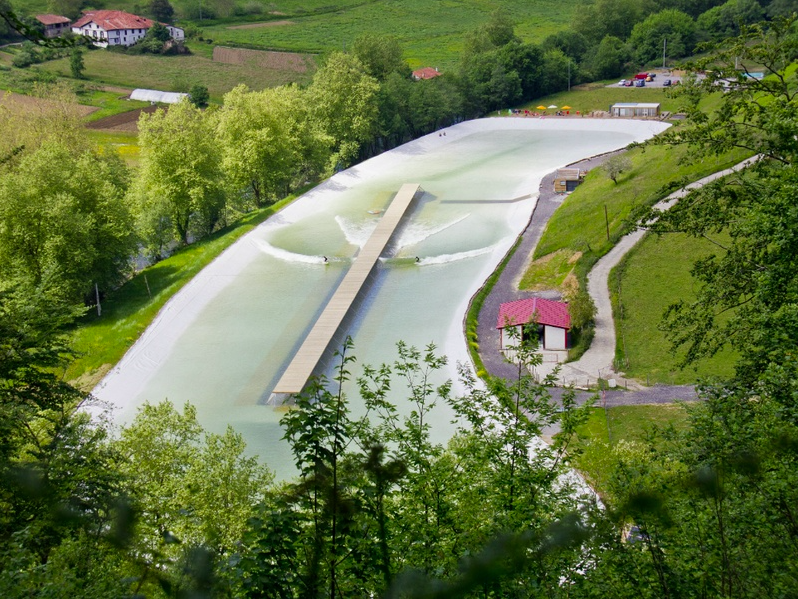 Over time he learned about wave generation technology developed by Spanish engineer Josema Odriozola and the company Wavegarden. He said there’s a big gap between emerging technologies and viable commercial applications. But Wavegarden, developed by Odriozola, claims to have have bridged that gap. 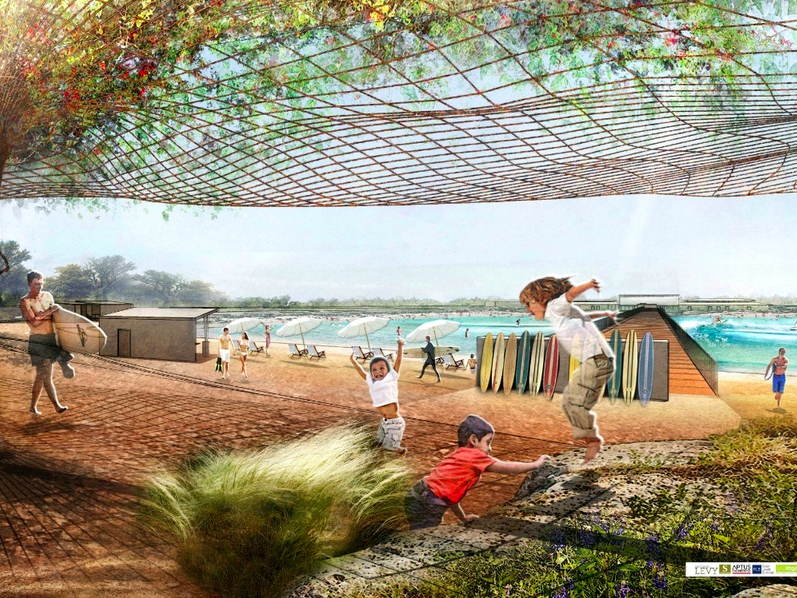 The hope is that the new surf park will be a game changer in the world of amusement, sports and recreation. Why Austin? Because, as Coors said during the event, “It’s a town that really craves the deployment of innovation.” Plus, even though Austin is landlocked, Coors said there are many surfers of all caliber living here. 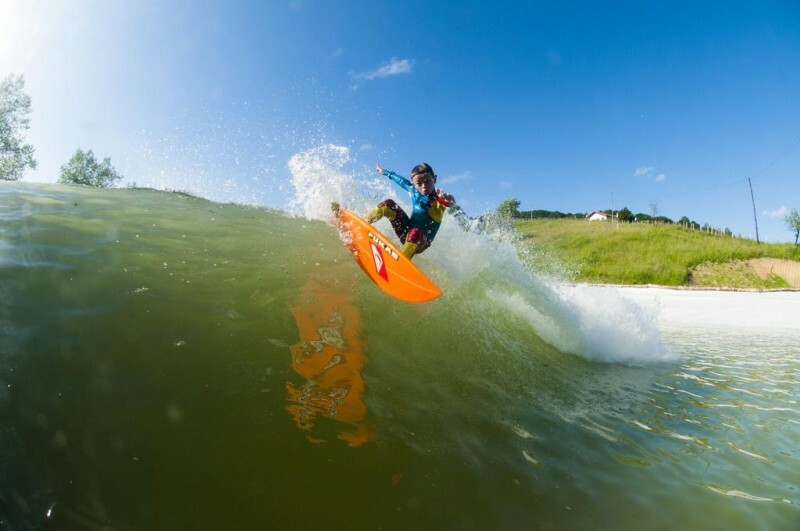 He’s hoping Nland Surf Park’s location will be a boon to children living in the Del Valle Independent School District — a modest area on State Highway 71 on the way to Bastrop. “How cool would be to have surfing for P.E. ?” Coors said of his hopes to partner with local schools. “We are taking a big risk on this, and we didn’t think it was fair for the city or county to take a risk on this, so it’s our risk to take,” NLand Surf Park Chief Financial Officer Casey Gebhard said. The park will be located east of the airport, and a day pass will probably cost around $100. “We plan to be profitable, and part of that is so that we can grow and grow around the U.S. and promote it throughout the world,” Coors said. About 60 full-time employees will work year-round at the venue with many more seasonable workers on temporary payrolls. The water features will operate on rainwater collection systems. 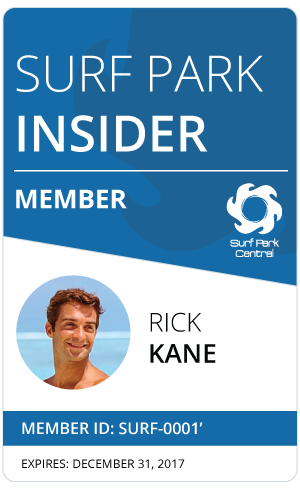 He said he can’t wait to introduce people to the sport of surfing — minus the sharks, seaweed or stingrays. “It’s going to be quite amazing,” he said.